Let our Center for Short-term Rehabilitation at Laurel Ridge help you feel your strongest after surgery or a hospital stay. 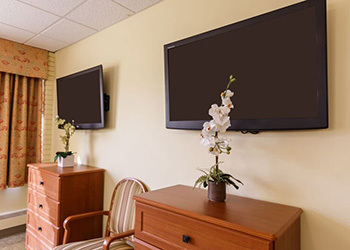 We encourage patients with scheduled surgeries to pre-book your stay at Laurel Ridge. 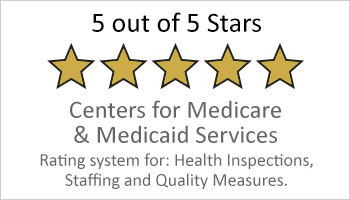 Tour our center, meet our team, and become familiar with all that we offer in recovery care. Pre-bookings allow you to enjoy a stress-free transition after your surgery. We will work with your surgeon and primary care physician to learn details of your condition and post-operative goals, for a truly personalized approach that gets you ready for home.